Did you know that Anthony Burrill’s favourite band used to be The Human League? Or that he was initially drawn to the art of letterpress through beer mats? Neither did we until we got our hands on this handsome tome – a book which is part biography, part inspirational guide to creativity. In Make it Now!, Burrill retraces the formative steps that led him towards the status of poster art wizard he holds today. 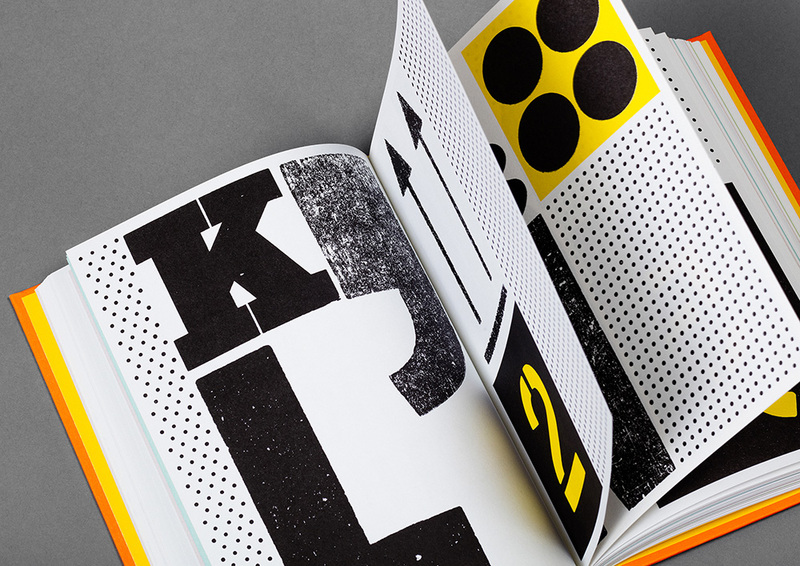 From the first time he witnessed a graphic designer at work, through to degrees from Leeds and the RCA, and his connection with Vernacular Typography, readers will get a keen insight into his success. 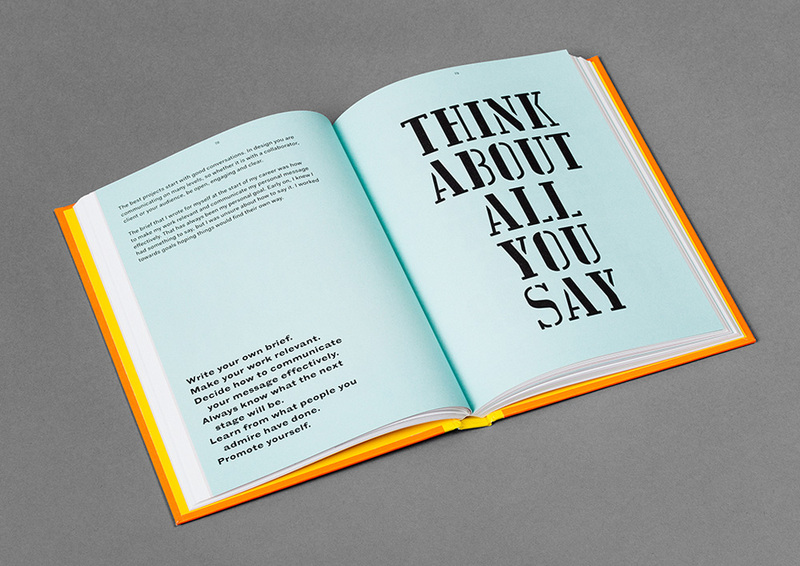 Designed by A Practice for Everyday Life, the book is imbued with the British designer’s bright-hued aesthetic and bold type, peppered with punchy phrases that provide snippets of advice for discerning creatives. Burrill maintained an analogue approach in his work to create ‘a beautiful object that felt crafted, thoughtful and satisfying to the touch’. The largely uncoated pages shift through different paper qualities, textures and colours, keeping things engaging throughout. ‘I use concise phrases in my letterpress posters and wanted to expand on these ideas in a longer form,’ says the designer. These quotes, undeniably Burrill, are often placed irreverently; for instance, when explaining the way he works – trying to avoid late nights or weekends – the legend on the opposite leaf reads ‘CLEAR YOUR HEAD’. The world of Burrill unravels in this way; the book often shows his vulnerable side and the unembellished reality of the business, with anecdotes from people who have worked alongside him. He also delves into his inspirations – The Human League aside, he also nods to Dada, David Hockney, Eduardo Paolozzi and squelchy acid house music. ‘We need positive messages more than ever now,’ Burrill muses. ‘I am a natural optimist and have found that a positive approach to tricky situations works well.’ This book is definitely not just for the aspiring graphic designer; it’s a manual for all those creatives needing a little inspired encouragement.